Bob Evans Farms – Perception Multimedia, Inc. 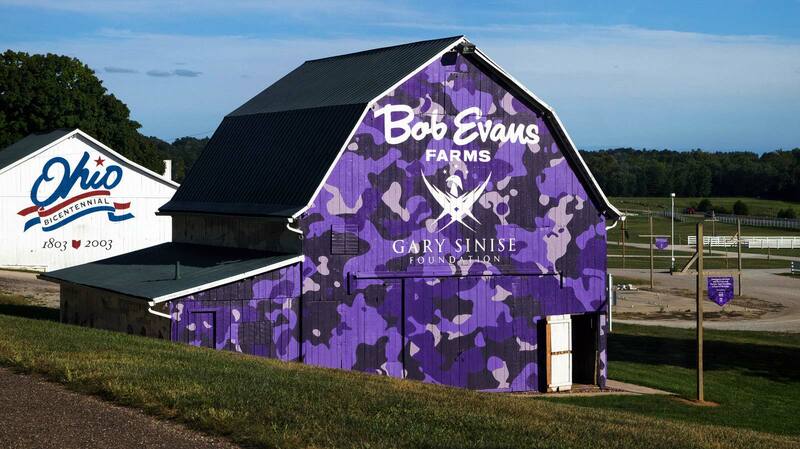 When Bob Evans asked us to help them support the troops we said, “where do we sign up?” We produced, filmed and edited this promotional video of Bob Evans painting their iconic barn purple camouflage in support of the Gary Sinise foundation to salute military heroes and their families. through it ‘Our Farms Salutes’ campaign.